A slogan I can embrace. 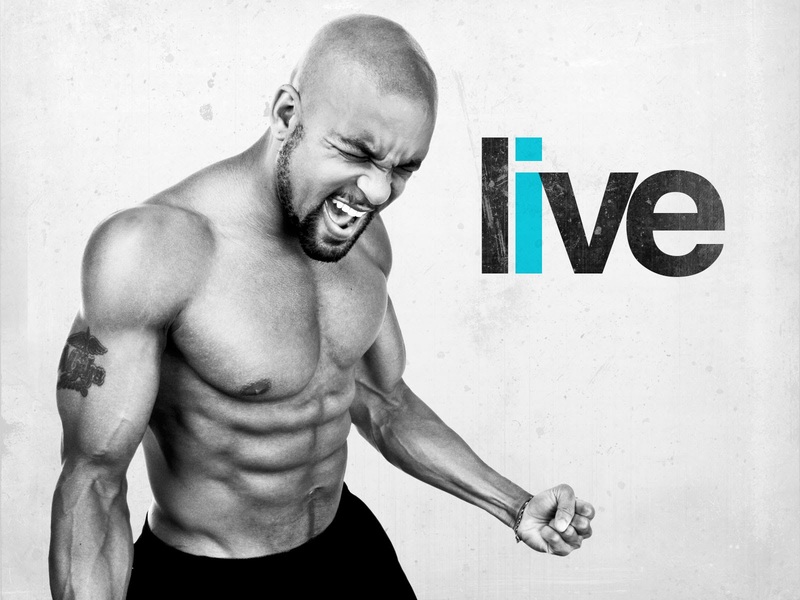 Today I completed my 12th Round, having selected Shaun T as my tormentor of choice. And Insanity as the instrument of my torture. Yesterday, on my next to last day, I found I had to modify the Max Interval Plyo routine because my tweaked back objected loudly to several of the moves. I tweaked my upper back doing slow push ups around Christmas. And that muscle spasm has been bugging me on an off since. Yesterday, I just couldn’t do some of those plyo push ups. It was very frustrating to have to modify a routine at the very end when I should be excelling, reaping the benefit of all my labor from the past 60 days. I ended the session with some foam rolling and some Ibuprofen. This morning, I took some more Ibuprofen prior to my final workout. It helped tremendously and I was able to do the routine with no aches and spasms. Consequently, my breathing was very good and I’m pleased and proud to report that I objectively excelled at the routine: a 52 year old going at it as fast or faster than the hard body youths on the video. I can also report that I completed the 61 day program over 65 days, which is not too shabby given all the holiday time that fell into this round. And, amazingly, I was once again able to complete this Insanity round through the holiday season without gaining weight. I weighed in today again at 155 pounds. That 5 pound overage is starting to bug me though. I’ve been there for over a year now and it’s threatening to officially become a part of me. I really must try harder on the diet side this year. What’s next? I’m not sure as of this writing. I’d put together a P90X2/X3 Hybrid that I’m actually very excited about. But I also purchased a kettlebell and a Kettlebell Workout DVD set. I know. The interest sorta came out of left field. I may play with it prior to doing the Hybrid. Or not. Dunno yet. This entry was posted in Insanity, Round 12 and tagged Insanity, Milestones. Bookmark the permalink. 2 Responses to Insanity: Who’s Your Daddy? I was seriously considering that last summer. I know several who are really enjoying it. It may yet be a challenge for my future self.